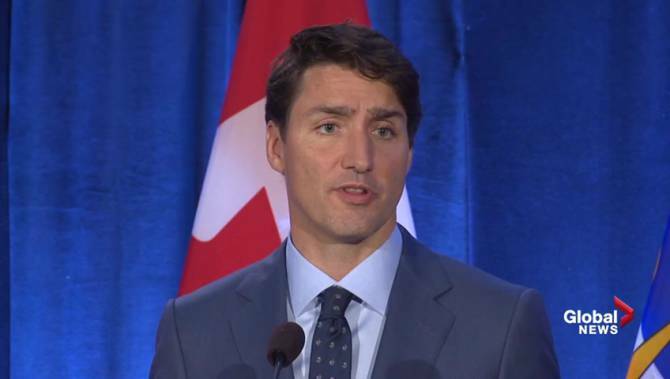 An online petition is calling for Prime Minister Justin Trudeau to revoke the Myanmar leader’s honorary Canadian citizenship. It says Aung San Suu Kyi no longer deserves the recognition she once received while standing up for freedom and democracy. The petition, launched Tuesday by Fareed Khan, is in response to the leader’s silence amid the ongoing persecution of Rohingya Muslims in the country. KSM is a full service law firm Practising in Association. Results oriented and multi-lingual we represent a broad range of clients, including individuals, businesses, as well as non-profit and charitable organizations. © Copyright 2018 KSM Law.